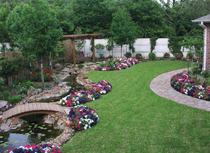 All Seasons Landcare works all over the DFW metroplex. 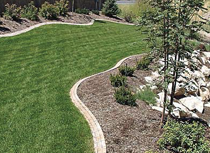 Our landscape professionals will work diligently to make your yard unique. We will be happy to meet with you and provide you with a free quote of our services. 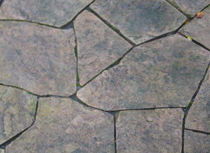 It is our standard to provide our customers with exceptional quality and service. We look forward to hearing from you. 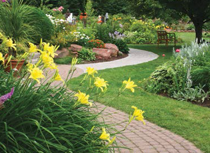 Whether your landscape is pristine or requires updating, All Seasons Landcare is here to help. We understand this concept and build our walls according to engineering specifications. Drainage systems are an important part of keeping your home and property safe.